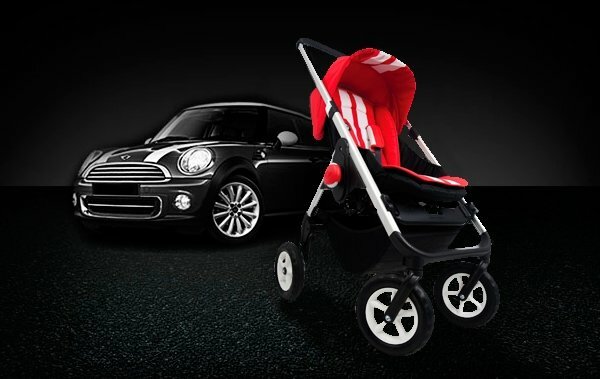 In today’s day and luxurious age, baby strollers seem all the rage, what with Juicy Couture joining hands with Mclaren over one and now Easywalker teaming up with Mini. 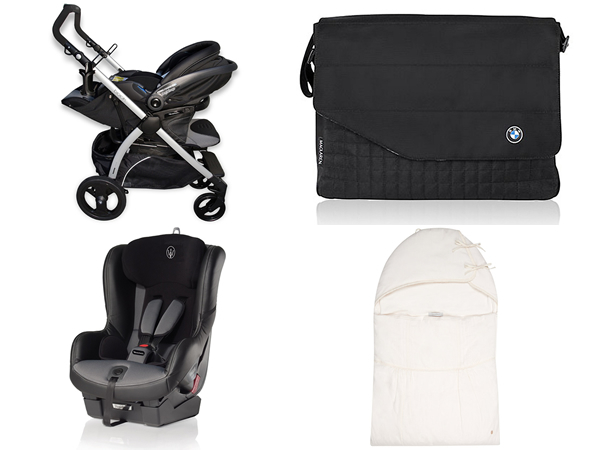 The renowned automotive label has unveiled an ultra-luxe stroller in collaboration with the Dutch company, which has a design that is decidedly chic. Clearly, a tiny tot cant do without some luxury car-isma in her/his ride of infantile revelry. 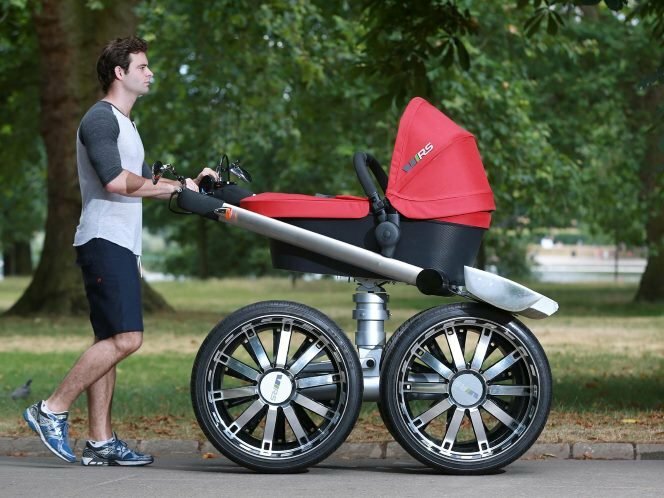 The stroller Easywalker by Mini is the ultimate baby ride. Lightweight and easy to open, it is suitable for all types of terrain and a perfect blend of trend and efficiency. “We are very proud of this long-term partnership with MINI. Thanks to the natural fusion between our two product concepts, we created our first real “car” for the smallest of the family. 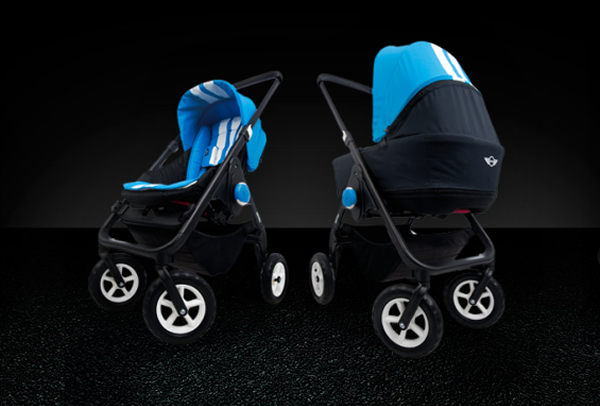 The recognizable “playful” design and spirit of Easywalker and of its target audience are married perfectly to the MINI brand. 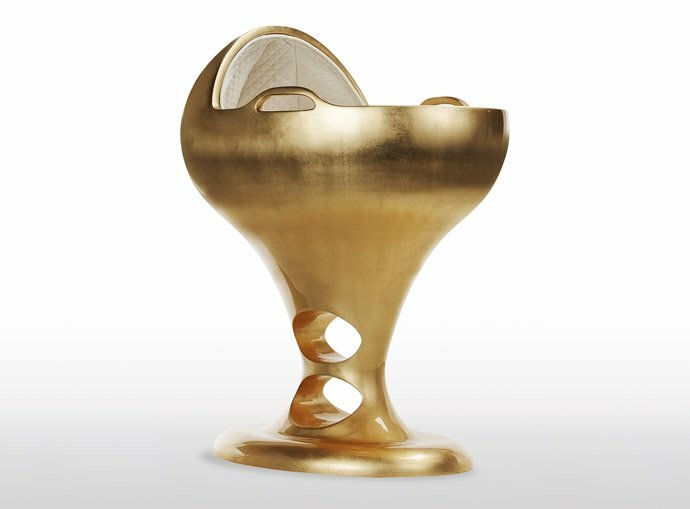 Parents can now enjoy a product of design and high quality. 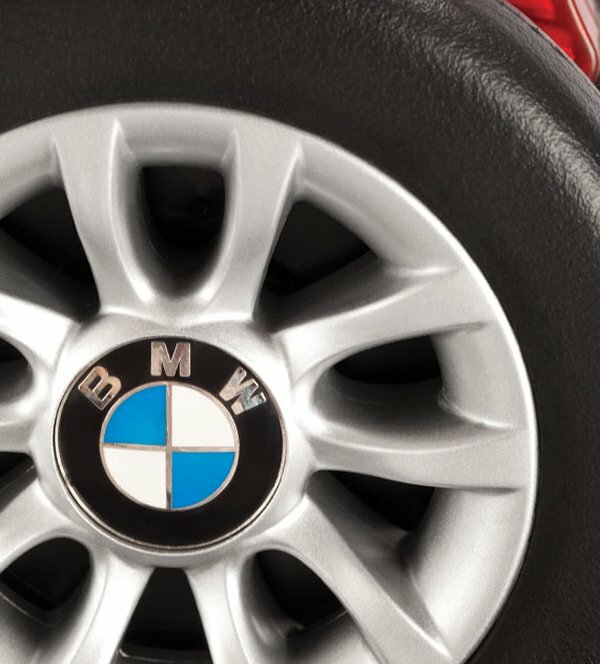 This collaboration encompasses the best that both brands have to offer,” said Easywalker owner, Daniel de Lange. 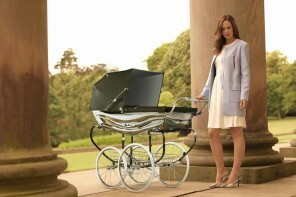 The flagship model of Easywalker June has been revised to reveal visible inspirations in the iconic British car’s luxury. 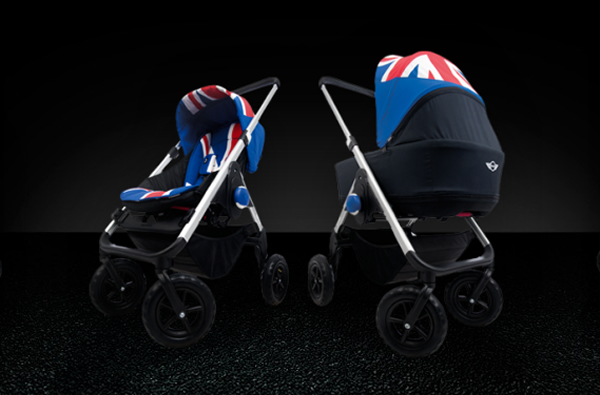 The similarity is seen in the choice of fabrics in five fantasies including a Mini Union Jack and Black Jack, a tribute to the British flag. There is a captivating mix & match option enriched with the two color variants of the frame (black and silver) and wheel rims (black or white), which, combined with the five patterns of fabrics, provides as many as twenty different configurations. 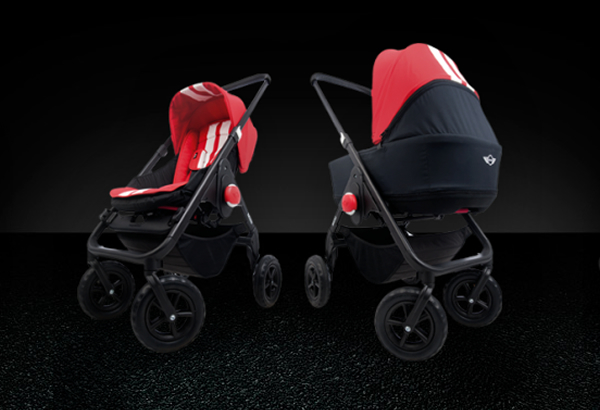 The seat is one of the largest on the market, which can accommodate a child weighing up to 30 kg (over 4 years). And reversible in both directions of travel, with 3-position reclining backrest and 5-point harness safety. A hood attaches or detaches through a simple zip for maximum protection of the delicate baby. 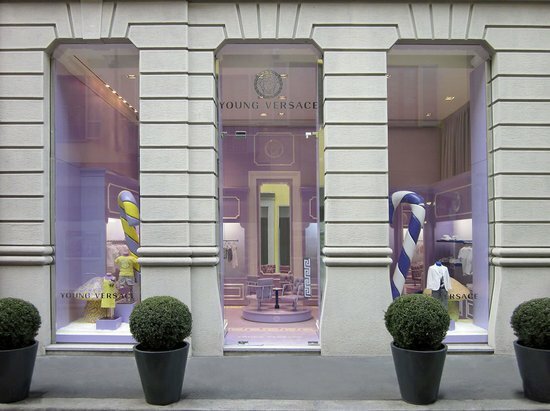 READ: Say “Happy Valentine’s Day” with Louis Vuitton! Easywalker Mini Stroller boasts an efficient and simple locking system with compass, which reduces the size so as to make it possible to access even the smallest car trunk and get around the city. And it can be availed for a price of $850, although there is an additional $240 for the spacecraft, with the design set included.